Hello there lampwork fans! 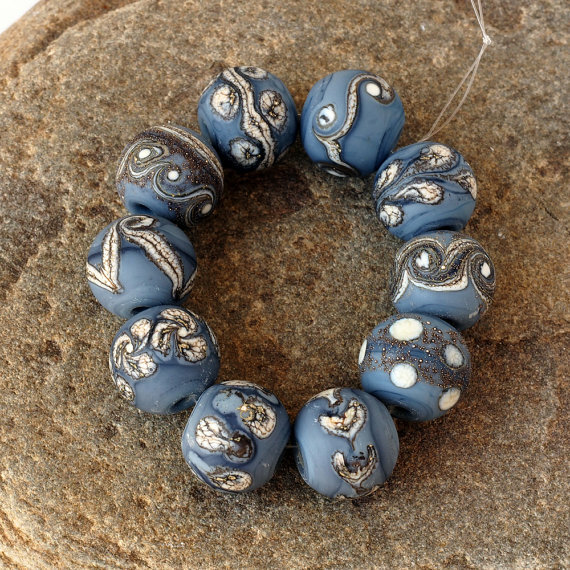 Aren't these etched glass beads from Judith of Lampwork Jewels just divine? ?